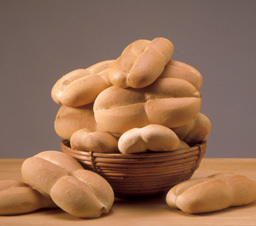 The recipe for these bread rolls can be found inside the 7th issue of the Protein Pow Newsletter. If you haven’t signed up to received it, sign up here and I’ll send one to you! It’s an awesome five-ingredient recipe for bread rolls that can be topped or filled with pretty much anything! They’re great for protein sandwiches. The bread rolls made me especially happy because they took me back ten years; they took me back to Chile. You see, I lived in in Chile when I was little and, there, I fell in love with ‘Pan con Palta‘. ‘Pan con Palta’ literally translates to ‘Bread with Avocado’ and it’s extremely popular in Chile. 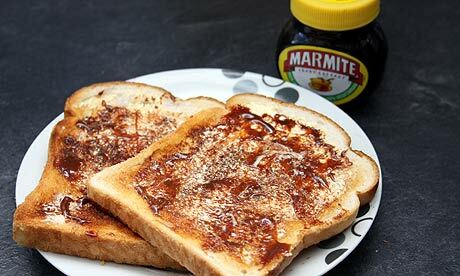 It’s like… peanut butter and jelly in the US or, to a lesser extent, marmite on toast in the UK. 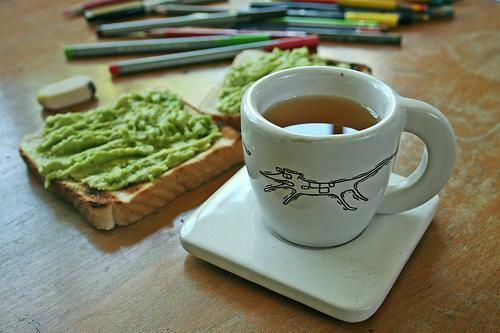 If anyone invites you over for tea in Chile, for example, it’s very likely that you’ll end up reaching into the avocado plate to grab more avocado to spread on your bread. A lot of people eat ‘Pan con Palta’ for breakfast too and it’s a delight! Because, mmm… Chilean avocados are just so delicious. That’s why they’re added to many of the dishes that, to me, make Chilean food particularly magical. Chilean hot dogs, for example, are served with a hefty dose of avocado (I made a Chilean protein hot dog on the blog before, check it out here) and the Chilean ‘Churrasco Italiano,’ aaaaa! it might just be the best sandwich on earth! I mean, look at it. Whoa, no? 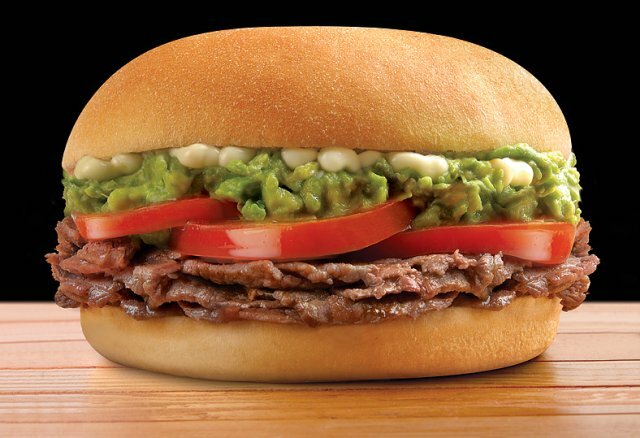 It’s basically thinly cut steak on a kind of burger bread or sometimes even a ‘marraqueta’ – filled with mayo, tomato, and a strong amount of freshly-mushed avocado. Then there’s the ‘Palta Reina’ (which quite fittingly translates into ‘Queen Avocado’). This is sliced avocado filled with mayonnaisy stuff – it can be tuna, chicken, prawns, etc. It’s kind of like the Mexican ‘Aguacate Relleno’ (‘Filled Avocado’) and it’s just… oh… oh, oh! It’s really good. Here’s a youtube (in Spanish) with all kinds of Chilean Palta recipes if you’re interested in learning more ways to eat your avocado. So, anyways, yeah! As soon as I saw these protein breads, the first thing that came to mind was ‘Pan con Palta’ so I cut open an avocado, spread it onto a couple of my bread rolls, and let the soft bread and gorgeous avocado transport me ten years and 7,264 miles away, to oh! Chilito Lindo.